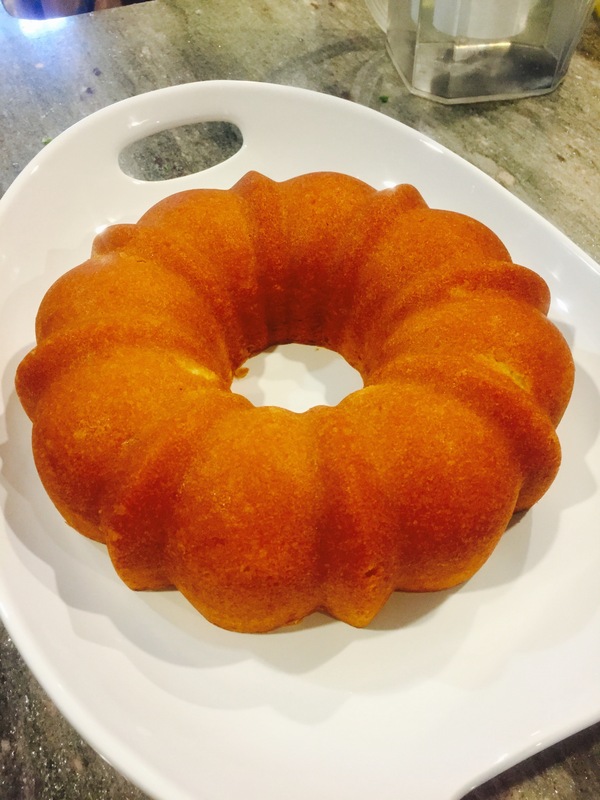 This is one of my favorite summer desserts–it’s light and since it’s baked in a Bundt pan, it always looks beautiful. It’s also very easy to make, although make sure to use almond paste without preservatives (otherwise, the cake can taste funny). We serve the cake in the summer with a strawberry sauce (made up of strawberries blended with powdered sugar and lemon juice). If you decide this works as a winter dessert, homemade caramel sauce adds just the right touch.